Building2 Learn Consortium’s collaborative hands-on learning programs intentionally cross the boundaries separating private, traditional public and public charter schools. Its multischool model of STEM and skilled-trade training challenges students to develop technical skills, academic proficiency, a practical code of ethics and career plans as they learn to use tools safely in real work environments. Building2Learn Consortium (B2L) is an innovative vocational education model for students in grades 6 - 12 who attend one of several partner schools. lt combines science, technology, engineering and math (STEM) coursework with hands-on, project-based learning. B2L's custom-designed Skilled Trade Career Itinerary, which serves as a roadmap for student success, builds upon classroom and project work by incorporating character education, coaching by teachers and industry professionals, checklists of certifications to be attained, and intensive career planning and preparation. Originally spearheaded by Messmer High School, B2L’s design group now includes school leaders from Brown Deer High School (public) and Carmen Schools of Science and Technology (charter). The group works with industry leaders, and several other schools have also become B2L partners. Because of its cross-sector roots, B2L has been designed with a complete understanding of both the economic problems associated with skilled labor shortages and the inadequacies of traditional vocational education. The partners are focused on training students for careers that have a current or anticipated future demand for talent for the mutual benefit of future workers, their future families, employers, and the economy. lt also demonstrates that there are robust, fulfilling, and dignified alternatives to a linear path to an expensive four-year college degree. 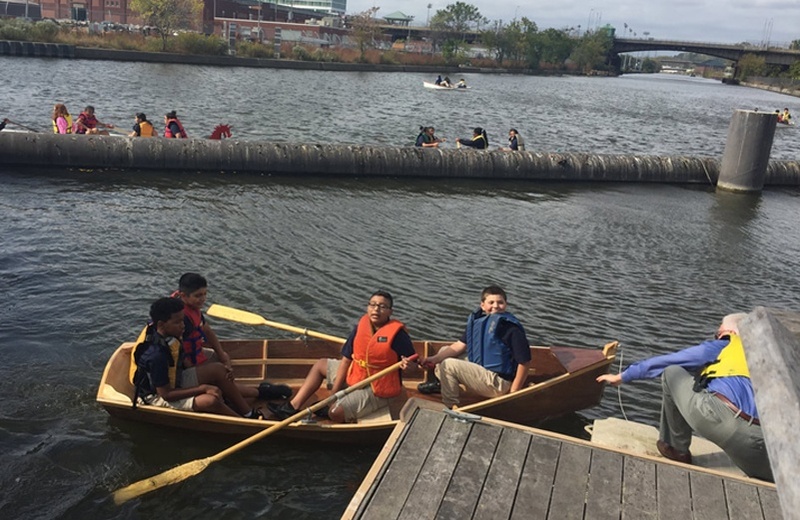 Bradley support in 2015 helped B2L establish Builders Clubs to engage students in small projects, such as cigar-box guitars, and progressed to a summer boat-building camp for students in grades 6-12. More than 100 students participated in the first two years. 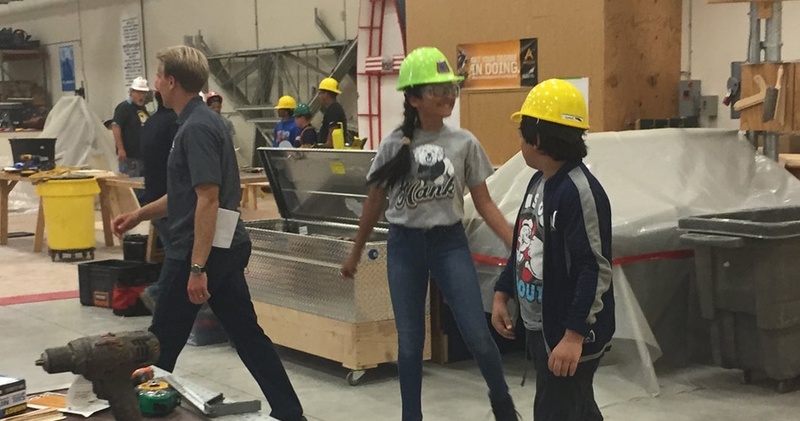 With ongoing Bradley support, B2L is scaling up to expose 2,000 students to skilled trades explorations through Builders Clubs and other opportunities. Building2Learn challenges students to develop academic proficiency, life skills and career plans.